Our Pearls rooms are light and airy, allowing the children to have the space they need whilst finding their way, often with their first steps. Our rooms are organised in a way that allows children to move freely within the room whilst still feeling safe and secure. 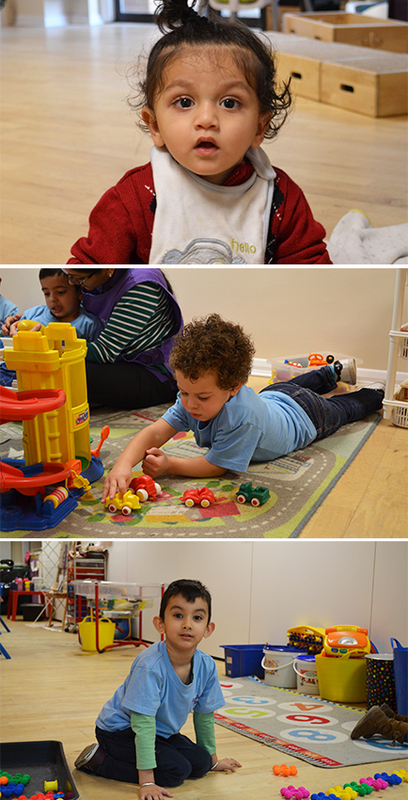 Our Crystals room in Burnt Oak is where our toddlers have their own place to learn and become more independent. This room is near the Pearls room, very often their previous room. This makes the transition between rooms smoother and is more beneficial for the children. Our preschool rooms known as the Diamonds rooms are large and open plan. The rooms are loosely divided into the areas of the EYFS. The Diamonds room s offer an ideal environment for busy children investigating and exploring. 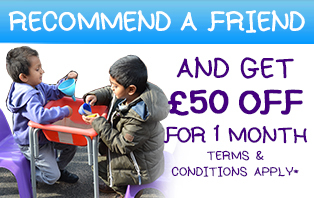 We offer a broad range of activities for the children that enhance both learning and play.